Cheetos is a favorite snack for many people, my sister and her kids among others. 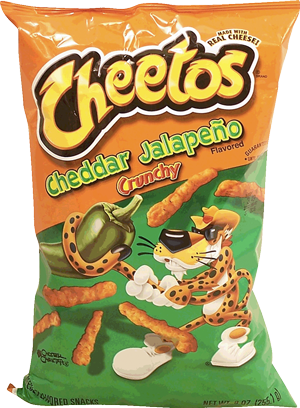 Whenever I buy a bag of Cheetos I often get the Cheddar Jalapeño flavor ’cause I like that little bit of bite. For the first time in Taco Bell’s history, two of your much-loved favorites come together to make an irresistibly good and even cheesier pair! 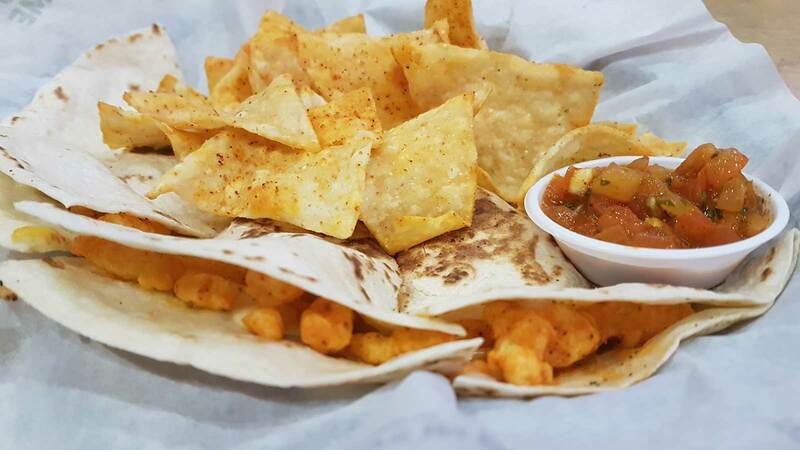 Always with a flair for giving new and exciting treats to its customers, Taco Bell launched its latest offering Cheetos Quesadilla’ in an exclusive media event on November 23 at Taco Bell’s flagship branch in Gateway Mall at the Araneta Center in Quezon City. Bloggers and members of the press satisfied their hankering for cheese as they tried out this unique and exciting product exclusively available at #TacoBellPHL. The new Cheetos Quesadilla, priced at P129 and P169 when ordered combo, is a combination of grilled soft tortilla filled with Taco Bell’s signature three-cheese blend and your favorite crunchy puffed cornmeal snack, Cheetos Crunchy Jalapeño. The launch of Cheetos Quesadilla is just the beginning of a slew of exciting promos that await Pinoy foodies this Christmas. Cheetos’ official mascot Chester Cheetah also made an appearance at the launch. Check out Taco Bell Philippines’ lnstagram @TacoBellPHL for more information. Cheetos are scientifically designed to be addictive. 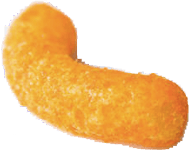 Cheetos’ airy texture melts in such a way that it actually fools the synapses in the brain so that you don’t realize calories are being consumed! Weight watchers beware! If you aren’t careful the pounds/kilos are going to start piling up and before you know it you will look like Cheetos. 😛 Everything in moderation, folks! Made with Taco Bell’s signature 3 cheese blend with a spicy kick of Cheetos Crunchy Jalapeño wrapped in a warm tortilla makes this an addictive treat. You can’t help but keep asking for more – trust us! 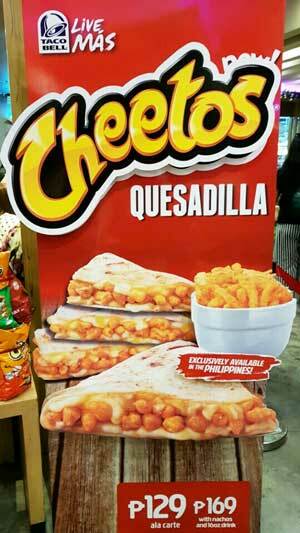 Cheetos Quesadilla is only available in Philippines! Yes you heard it right. No other Taco Bell in the world has offered a Cheetos Quesadilla, only in the Philippines. Earlier this year, Taco Bell Canada released their own version of a Cheetos Crunchwrap. Satisfy your stubborn cheese craving and sink your teeth into Taco Bell’s all-new flavor with a crunchy kick, ‘Cheetos Quesadilla.’ For more updates, visit Taco Bell’s official website at www.tacobell.com.ph or follow on Facebook and lnstagram.